Filorga Skin Absolute Ultimate Anti-Ageing Night Cream 50 ml order online. The Filorga Skin-Absolute Ultimate Anti-Ageing Night Cream is a luxury treatment nightcream that rejuvenates even the most tired of skins. A complex anti-aging complex of plant extracts, meteorite and brown algea extract, vitamin C and the patented NCTF complex make sure that your skin will be reborn overnight. 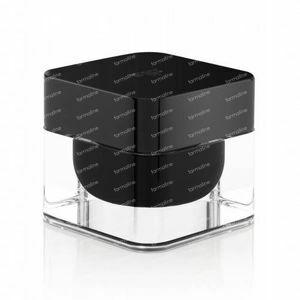 Over the weeks of usage, skin becomes denser and wrinkles and smoothed out. Your complexion is refreshed and more even toned. Absolute anti aging cream with seaweed, peptides, vitamin C and meteorite extracts. Anti aging Night cream to fill in wrinkles and restructure the face contours for a more youthful appearance. Does not contain parabens. 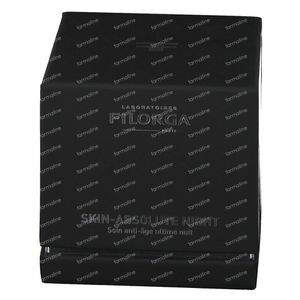 Gently cleanse the skin twice a day with a suitable Filorga cleanser and gently pat dry with a clean cotton towel. 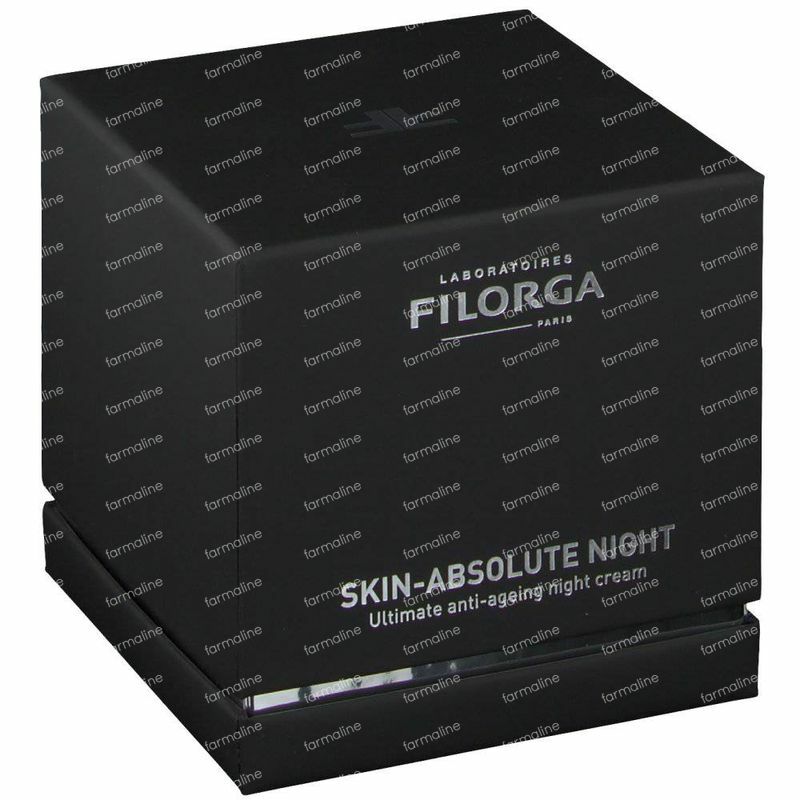 At night you take an amount of the Filorga Skin-Absolute Ultimate Anti-Ageing Night Cream and massage it into the skin with circular motions until fully absorbed. Do not forget to treat your neck! Avoid prolonged exposure of skin-absolute ® care to heat.